In the last few years,representing and promoting your work,especially teaching something like photoshop tutorials using screencasts became very essential and popular for us.By this way,we can reach to thousands of people by uploading the videos to Youtube like websites.The below screencasting tools are all free for screen recording but of course their features are not as much as paid ones.Some of them are web-based and some of them are softwares to use lifetime.Anyway,you can easily record your screen and add audio or edit your recorded screen videos with these tools.If you know more free tools then please tell me commenting so we can add into the list. Jing has 2 versions;Free and Pro.Works with both Windows and Mac.I tried Jing and i think it is one of the best free tool for screen recording.You just select the recording area and Jing records it for 5 minutes with your voice if you have a microphone.You can share your record immediately by a link or an embed code. (Great feature). It’s like an online tool which you don’t have to download anything.You just click the Create Button and a box apperars which works with Java and you adjust the screen area to start recording as you see in the below screenshot.you can send the recorded file directly to thr hosting. I also tried Webinaria and it is one of my favourites.You can easily create screen records as .avi file and turn them in to .FLV file.You can also add you voice and edit the recorded file later.It requires Windows and totally FREE. 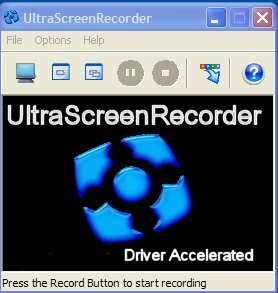 The screen recorder is build with the old Rendersoft camstudio source.UltraVNC boasts a chat window, a dialog for file transfer and an embedded Java viewer which allows you to open a UltraVNC session in a browser. Supports audio also. 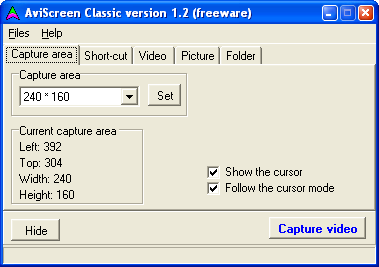 It has 3 versions.FREE,Stanndart and PRO versions.You can record a custom region or full window.You can upload your recoded screen to Youtube,Blip.tv,Viddler and Revver.You can save them both in flash or .avi formats.An also you can record from your webcam whi,cle recording yopur screen. In addition to a movie file, the program also records separate files for audio (wav) and video (mov), which easily allows encoding to any movie format using an external encoding program. 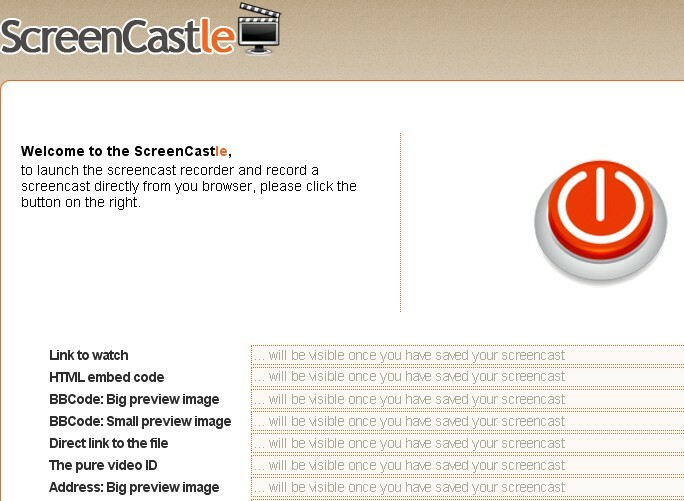 Screen Castle is an online recording tool.Of course it is not professional as the others but you can easily record your screen with one click and get the sharing codes immediately. 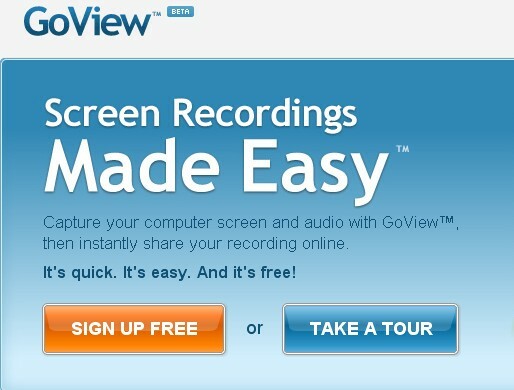 GoView is a free tool for recording your screen presentations.First you sign-up for free and begin to use.It has also has great features like adding titles and share the captured video online. 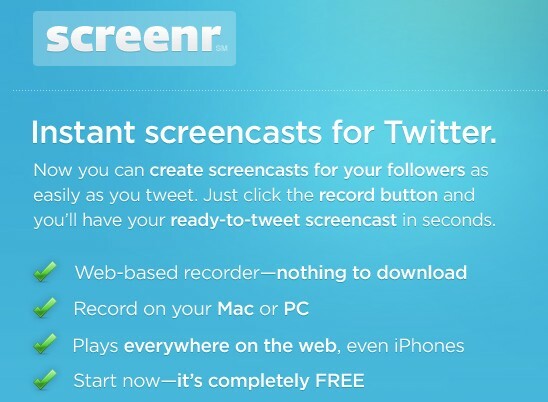 It’s a webbased application which you can easily record your screen.For quick sharing,you can use ScreenJelly.You may send and share your recordings via Twitter,E-mail and Facebook. 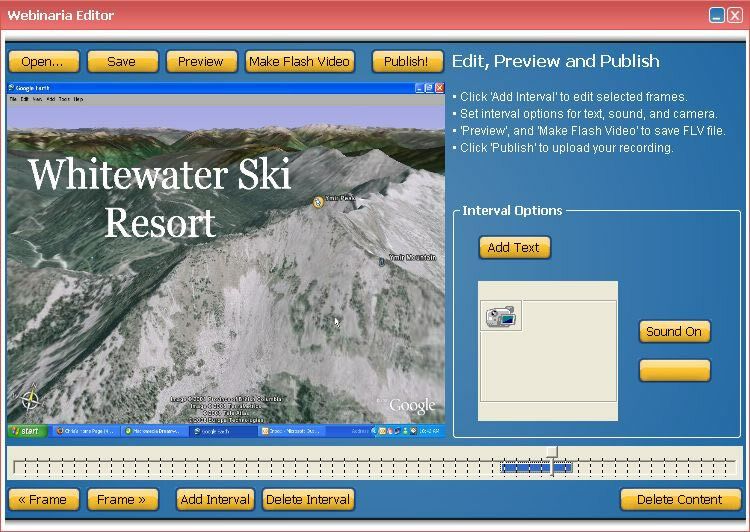 I like ISU.Totally free to use.Just download it and install.You can edit the recorded presentation, draw on it and add nice notes and stylish HTML pages.You can sen the recordd screen via e-mail,messenger or any other application or browser e-mail. One of the intersting feature is creating FAQ (Frequently Asked Questions) in a Center-Folder. 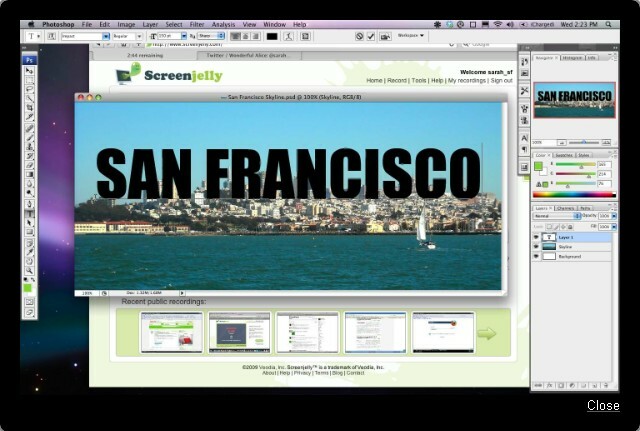 It’s a Firefox add-on which you can capture firefox window or the whole screen and make screencast videos. 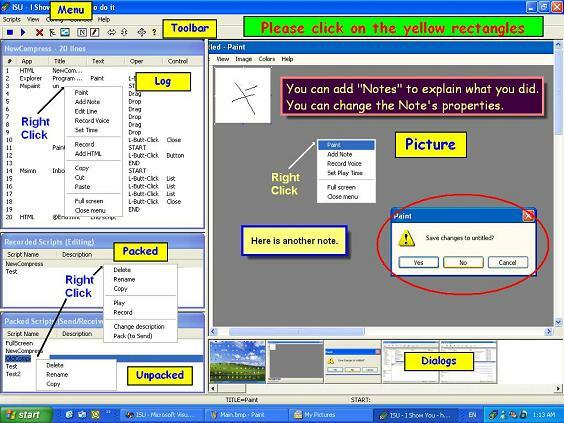 You can compose tutorials, e-lessons or videos. You can also record your voice. 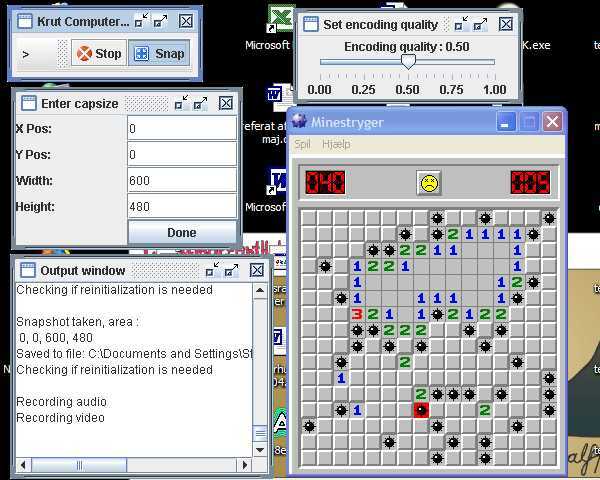 It records your screen frame by frame. You can also record your voice. * Capture screen, record your sound and get an AVI (movie) file. * Easy to use. With two clicks, you can start capturing your screen and record your sound. Sign up for cisco training to prepare and pass ccvp certification exam. We offer guaranteed success for mcse exam with our online course. Normally, I when think about doing video and screen captures, Camatasia comes to mind. But free is a lot better. Jing is BEAST!! I wish I had PRO though! 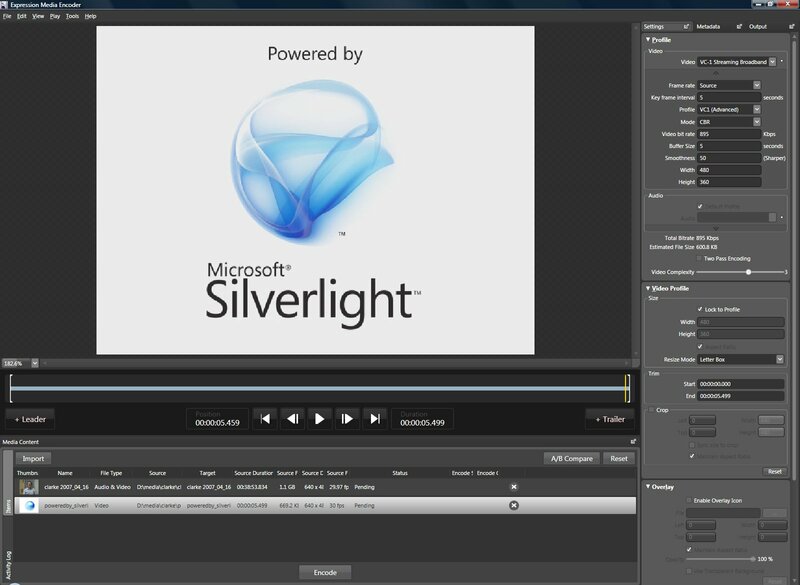 flashdemo screen recorder is also worth trying, i’m very satisfied with it!